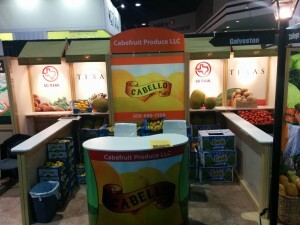 TIPA has been exhibiting with PMA for TWENTY-SIX years. 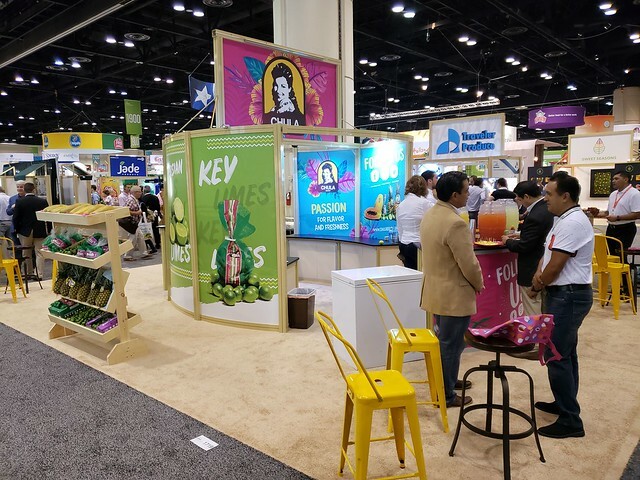 We select great booth spaces – right behind Sunkist, Dole, Chiquita, Melissa’s and in front of 600 other companies exhibiting at PMA. 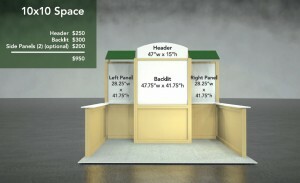 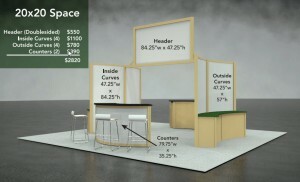 Individually, exhibitors do not have the ability to obtain this space – there is power in numbers and the uniqueness of Texas Town stands out. 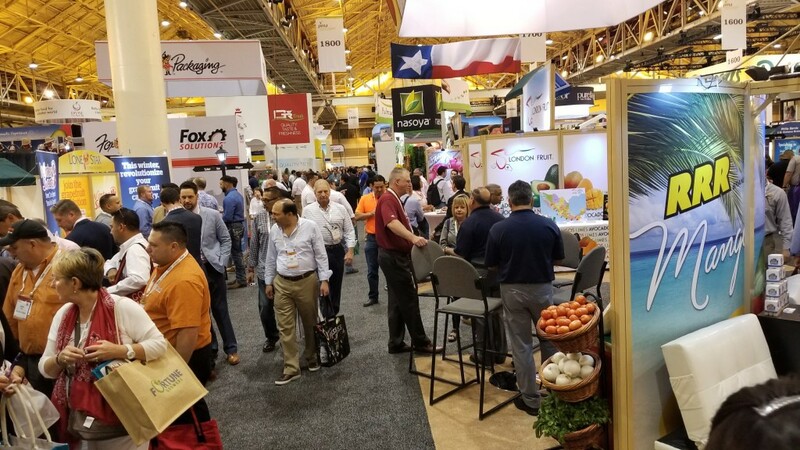 Except for your housing and travel arrangements, TIPA staff oversees all areas of the expo – from freight handling to sign hanging. 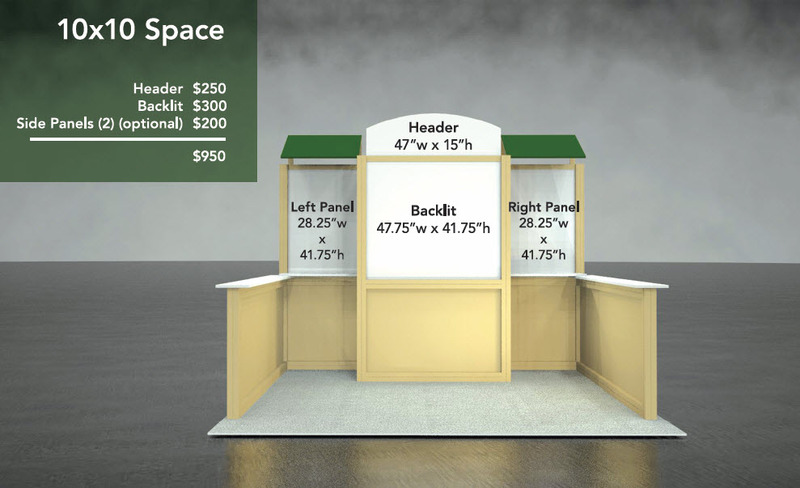 We set-up Texas Town and tear it down; thus allowing the participating exhibitors to do what they are there to do – meet with existing or potential customers. 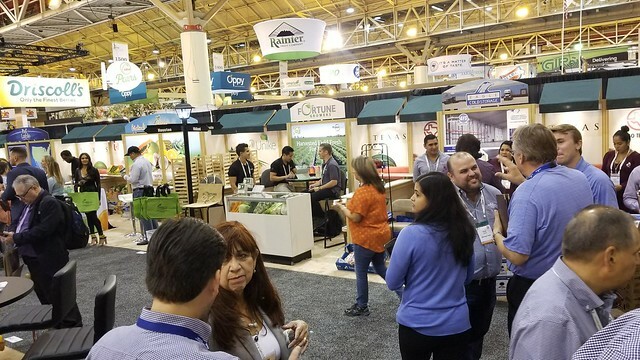 Our exhibitors do not have to worry about outside transportation or staying on top of PMA’s deadlines – you don’t even have to stay around until midnight after the show is over waiting on freight to be picked up – we do all of that for you. 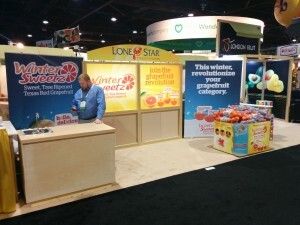 The Texas International Produce Association has a cohesive state pavilion. 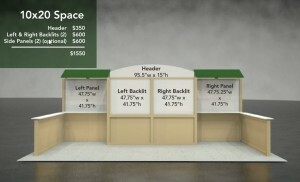 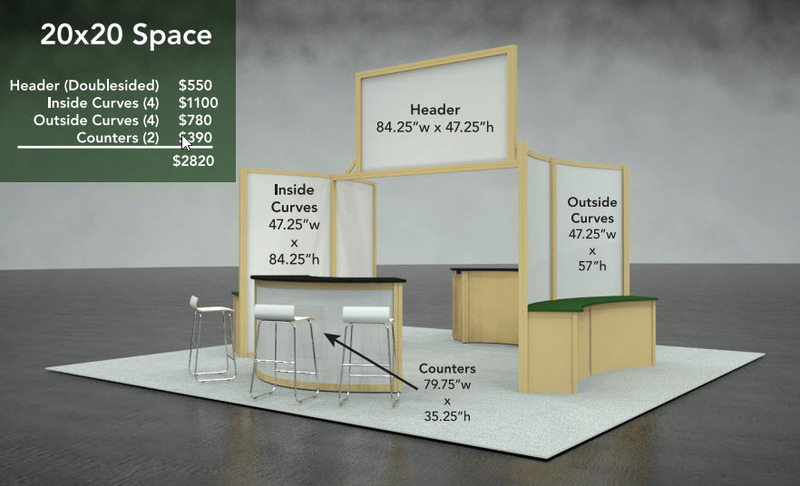 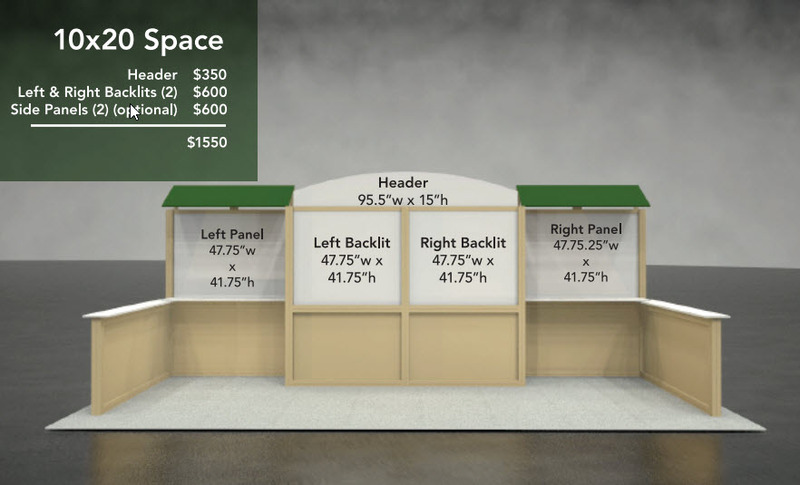 Your display will be customized with your company’s logo and graphics.